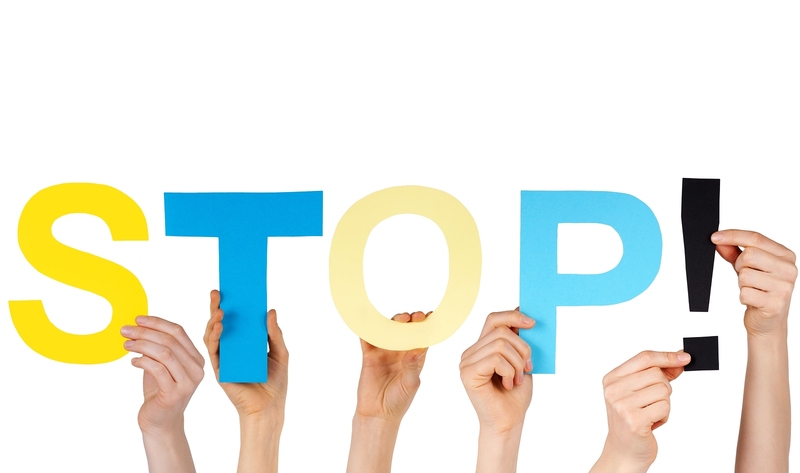 My Favourite 5 Posts Of 2013 – #1 “Stop, Look and Listen” | Sell, Lead, Succeed! Just before Christmas last year we found out that our wonderful dog Chase had terminal cancer and only had a few weeks to live. Although we were quite upset, he had come through major health issues the previous year so we were not surprised. My wife and I agreed to keep him as long as he was doing fine, and as soon as he showed signs of a drop off, we would put him down. I tried to play the “he’s just a dog card”, but that did not work. It was a very difficult time when he took a turn for the worst. We scheduled an appointment at the vet the next day. The following afternoon, my whole family was out, so I had a chance to sit with him on our deck. It was an abnormally mild January day for Northern Alberta, which allowed him one last chance to hang out in the yard that he loved so much. He was not able to chase the squirrels like had had done hundreds of times before, but he was able to lie there as I stayed close. As I sat with him and shut off the world around me, I stopped everything that I was doing, looked around at the place that he had called home for so many years, and just listened to all the sounds around us. I had not been in that relaxed a state for what seemed like months, and was able to fully disengage from the hustle and bustle of life to be in the moment with him. I became so relaxed that I actually fell asleep with him on the deck for one of the last hours of his life! I reflected upon this event a few weeks after he had passed, and thought fondly about our time together in the yard taking it all in. We get so wrapped up getting through the day that we don’t take enough time to stop, look and listen. I can’t remember the last time I just sat with Chase in the back yard and hung out. There were always other things happening that seemed more important than just being with him. Stop, look and listen to everything around you. Take a breath and be thankful for everyone that you hold dear, and focus more on them. You never know how long they will be around for! Posted on December 31, 2013, in Favourite Posts Of 2013 and tagged Blogging, Decompressing, Life Lessons, New Year, Perspective, Priorities, Sell Lead Succeed, Tim Mushey, Work Life Balance. Bookmark the permalink. 3 Comments. Allow me to be really hard on you for a bit on something you said here. You “tried” to play the it’s just a dog card? So, that would mean that you tried to look for some reason to think of some way to consider it a life less worthy of living? I’m constantly shocked at this grand who that we have as humans; if there is anything that separates us from the animals it’s that. Love your posts and your blog. Look forward to following along in 2014. Happy New Year. Thanks David! As always, I appreciate you stopping by. Have a fantastic 2014. Keep doing what you are doing….